This is the GoldCoin Bulletin for October 2018 ! There's a tremendous amount of progress being made these days on the Goldcoin Project. It's up to each individual to contribute to the project by building on the platform and making it a success. Those working and building are the ones setting the example! Beginning this month, the Goldcoin Team will be creating a monthly news bulletin and posting it here. Be sure to register for this forum, if you would like to stay in the loop and be notified via email on the publication date. Eric has patched the client to fix a vulnerability discovered in Bitcoin Core that could make it possible for an attacker to DDoS a client node and force it to disconnect from the network. We are currently in the process of testing this patch and anticipate releasing it to the community early next week. The Goldcoin Core developers are now working to add AuxPoW to the Goldcoin client. This will allow any Scrypt based mining pool to add Goldcoin. Our new ACP code is designed to be compatible with this new code by entering a state of hibernation once we reach 1 TH/s. IBN Adams along with GoldCoinAfricaLab are kicking off a global initiate to spread Goldcoin awareness and adoption throughout the world. The first meetup will be held in Ghana, Africa, on October 7th and then next week the second meetup will be held at the University of Lagon, then it's off to Venezuela! Over the past month, Goldcoin has been added to several new exchanges. 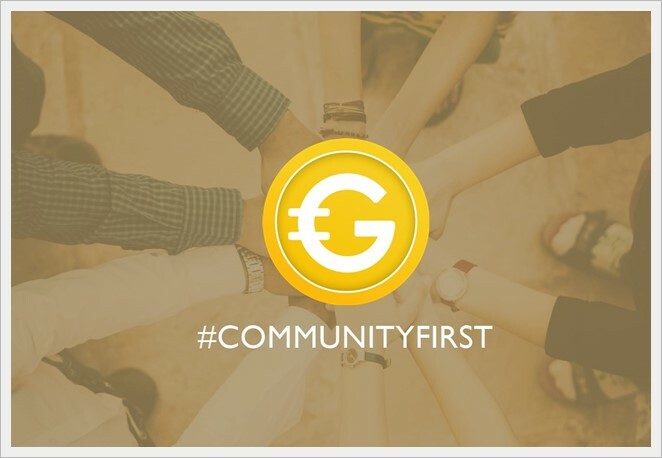 The Goldcoin Team encourages everyone to support these new exchanges that support us. Not only do we need our markets to be decentralized, we need them to be distributed. 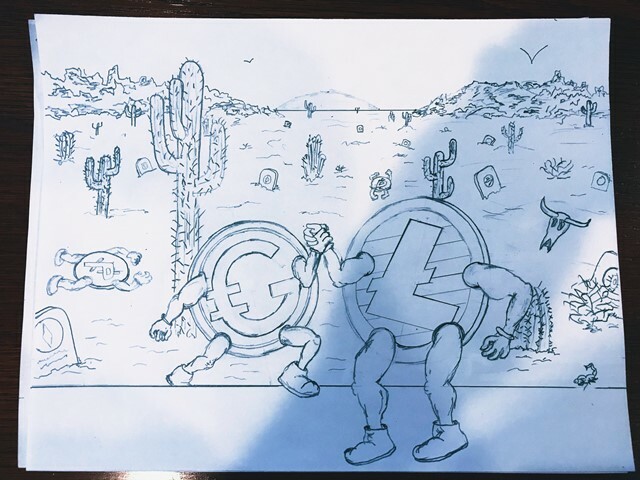 The community is the heart and soul of the project. For the remainder of the year, we'll be promoting the new #communityfirst campaign across all of our various social platforms. The header on this forum has been updated with the new Goldcoin logo. Wow, that looks good! If you would like to be alerted via email to these monthly bulletins, be sure to signup for this forum.